Orthomega® Pearls provide omega-3 fish oil in easy-to-take chewable soft gel pearls for children’s health needs. 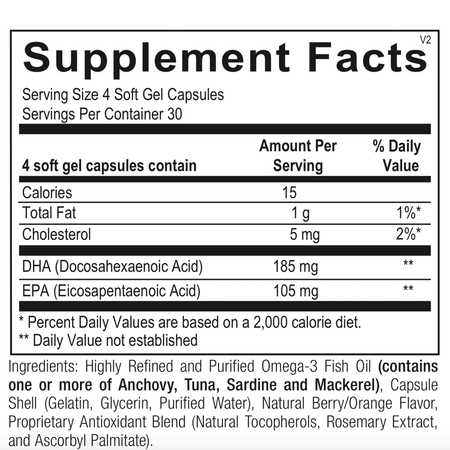 Omega-3 fatty acids are essential cornerstones of human nutrition. 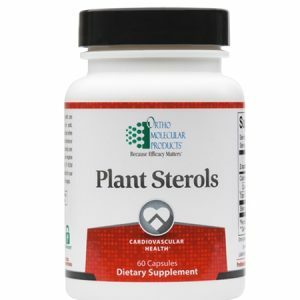 They are deemed “essential” because we need them for proper health, but cannot produce them on our own. We must therefore consume these fats through diet or supplementation. Omega-3 fatty acids are required for a number of body functions, from proper blood flow to brain development; these long-chain fatty acids are integral components of tissues and organ systems throughout the body, including the heart, skin, joints, eyes and immune system. Orthomega® Pearls are sourced from the world’s least industrialized coastline in Chile, where cold, fresh water provides the cleanest, most sustainable source of fish in the world. 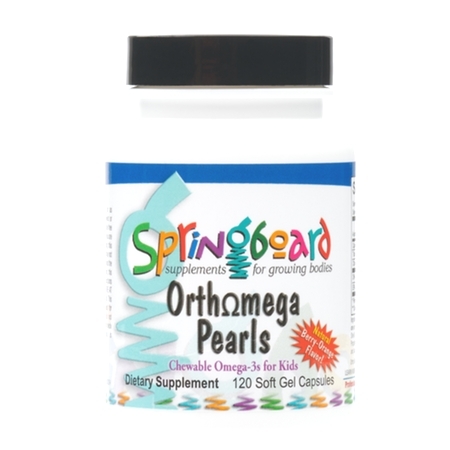 Orthomega® Pearls provide 105 mg of EPA and 185 mg DHA per 4 soft gels as natural triglycerides, the preferred form with superior absorption, in a delicious fruity-orange flavor. 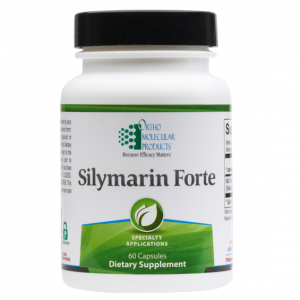 Vitamin E (as mixed tocopherols) is added to ensure maximum purity and freshness. 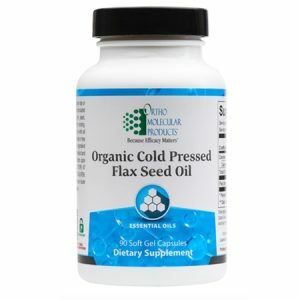 In addition, this exclusive fish oil is enzymatically cleaned, vacuum distilled, and independently tested to ensure heavy metals, pesticides and PCBs are removed to undetectable levels. Orthomega® Pearls provide omega-3 fish oil in easy-to-take chewable soft gel pearls for children’s health and wellness needs. 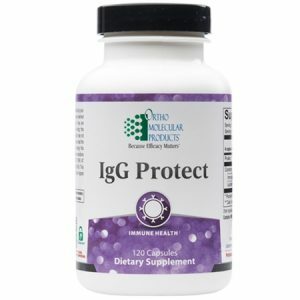 While the importance of omega-3 fatty acids for adults is well-known, children also require adequate amounts of these essential fats for healthy brain development, vision, skin and joints and to support a normal inflammatory response.